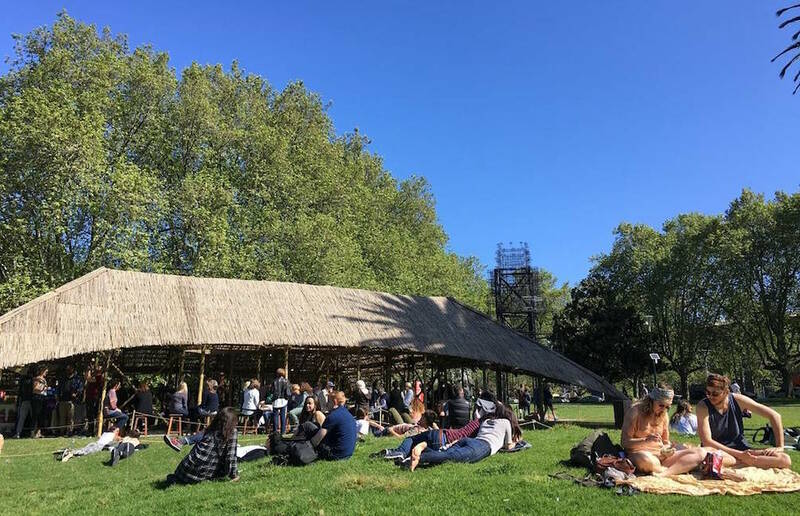 To all of you who came for an event and enjoyed MPavilion 2016 designed by Bijoy Jain of Studio Mumbai in the Queen Victoria Gardens — we’d like to take this moment to say a big ‘thank you’ for visiting. While the MPavilion 2016/17 season has now drawn to close, we are looking forward with excitement to our next season. Did you hear the big news? Arriving in spring, MPavilion 2017 will be designed by the prolific and wonderful, and hugely influential, Netherlands–based architects OMA / Rem Koolhaas & David Gianotten. MPavilion will be back again on Tuesday 3 October with a new design by OMA and a fresh summer program of events. Did you miss an MTalks that you really wanted to get along to last season, or perhaps hearing it once wasn’t enough? We know that feeling, so we have compiled a digital archive of recordings for you to listen to anytime you like. You’ll find it at the MPavilion library. Want the latest news on the progress of OMA / Rem Koolhaas & David Gianotten’s design for MPavilion 2017 and other exciting news? Sign up to our newsletter by clicking here. See you in the gardens in October 2017!